There are a lot of work put into creating Letterhead Samples, from logo, color, patterns, and to design. It can impress the receiver of the correspondence with an impression of professionalism. 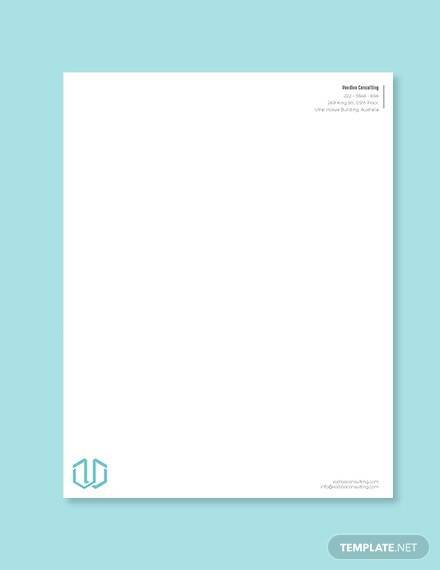 A letterhead says a lot about you, your brand, and company; and every established organizations, whether small or big, have one. 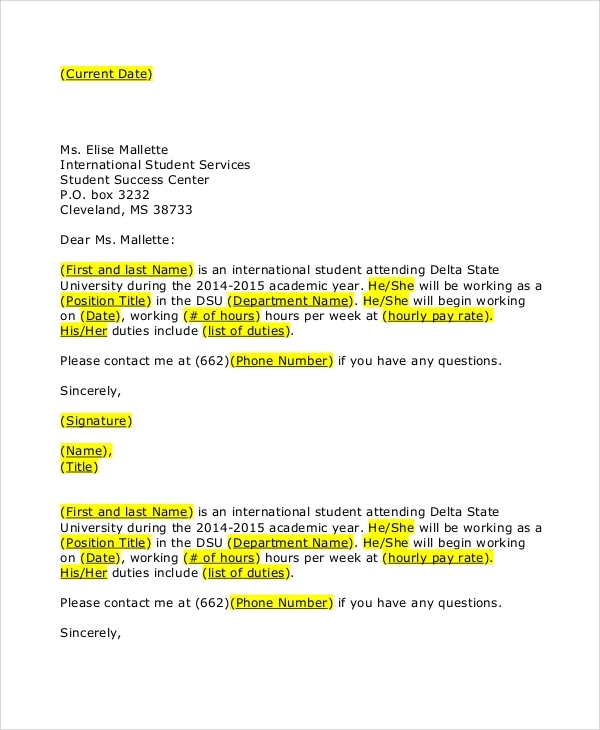 This article elaborates the importance of having a letterhead with samples provided that are free for download in PDF format, which you can use as a reference material when creating one. In today’s modern society where we have e-mail to use to communicate with others, writing letters is still used specifically for important matters. 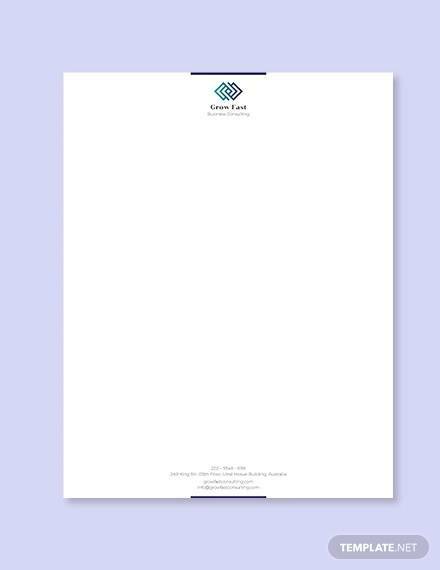 Using a letterhead for your organization makes your establishment professional in appearance making it important for your company and brand as a whole in the marketplace. Letterhead is important as it represent your company or organization in front of public, clients, and members of your organization. Here are some of the reasons why it is important. Used for legal purposes. 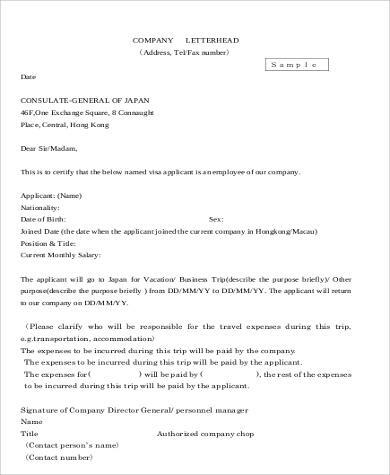 It is used as a legal document for the company. It is often used for official matters relating to different issues of the business. Used for communication. 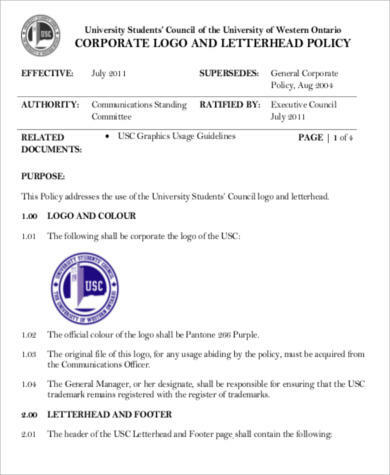 The letterhead is used for communication purpose with different departments with in a company, as well as used to communicate for those outside the organization. Used for authenticity. 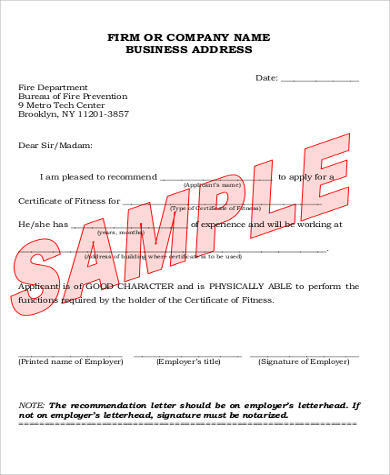 Having a letterhead shows or verifies that your organization is legitimate. Sample Company Letterheads usually contains the logo, address, and contact details of the company, that it proves legitimacy. Standing out. 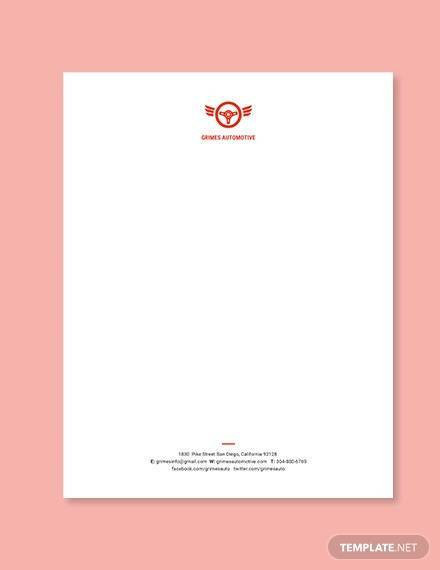 Having a letterhead helps your organization stand out among your competitors and helps people to distinguish you from the rest. Backs-up your brand. A well-designed letterhead can reinforce the message of your brand. It shows your clients and potential clients that you are able to provide the best service or that your brand is what they would want. See also Sample Official Letterheads for more varieties. Living in a modern-day society where e-mail is widely a popular use of platform for communication, receiving a letter sent via mail means a lot to many individuals today—it shows that you care and the receiver feels valued. 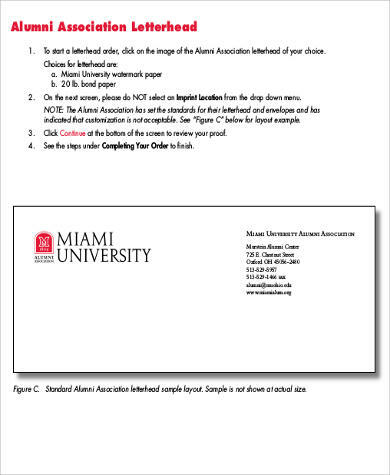 A company or an organization that has its own Personal Letterhead Samples is essential. Having one shows your clients, potential clients, and members of your organization that you respect them, hence, earning their trust that is beneficial for your company. 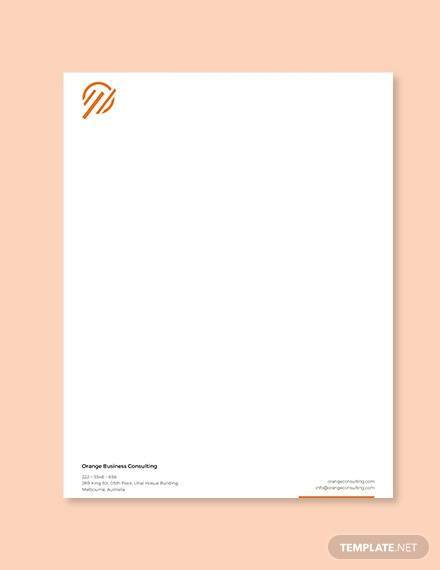 Who Can Use Business Letterheads? Any business-related organization, may it be big or small establishment, needs to have a letterhead. It is used for legal matters relating inside the company to communicate it within its departments. 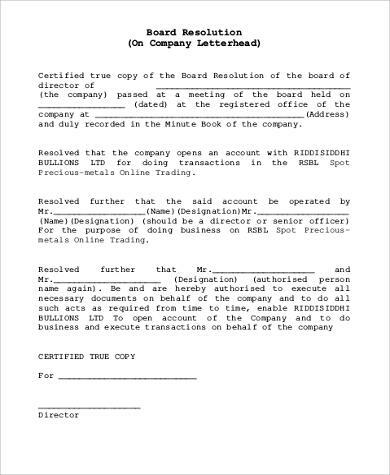 It is often used for important matters and is also used for outside the organization matters, like business proposal for another established organization, financial- or bank-related requests, government legal document requests, invitation for people who are not part of your establishment, etc. It also advertises your brand and company and professionalism at best. A letterhead becomes your branding allowing people to know who you are, what your brand is, and a well-designed letterhead is able to entice potential clients that having one becomes a necessity.